a user-friendly specialist jobs portal that lists a wide range of business analyst jobs including permanent and contract roles. It is also a useful source for information on business analysis and offers advice for getting a job in the sector. smart-BA is proud to be a community expert on Modern Analyst community and resource portal – The one-stop-shop for the Business Systems Analyst! Want to shine as a Business Analyst or Systems Analyst? Join the community that will make you succeed (it’s free)! Matthews Craig Consulting is a down to earth and approachable consultancy offering years of industry experience in the field of Change Management, Business Analysis, Project Assurance and Management Development. 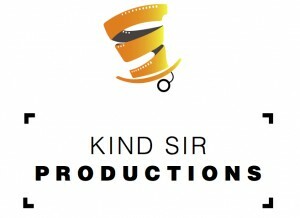 Terribly clever and terribly nice chaps and chappesses at www.kindsir.uk did my promo-video and designed this sumptuous website. Can’t recommend them highly enough!